While worker safety is generally regarded as a high priority, sometimes figuring out how best to protect employees in the workplace requires information and insight the average employer simply doesn’t possess. That’s why businesses adhere, either by mandate or voluntarily, to safety standards established by third-party organizations. Among the oldest and most active of these bodies is the American National Standards Institute (ANSI). ANSI is a not-for-profit organization that serves as “the voice of the U.S. standards and conformity assessment system.” In short, ANSI takes on the responsibility for bringing together representatives from government, industry, academia, and the public to develop voluntary, consensus standards aimed at strengthening U.S. business competitiveness while protecting the safety and health of consumers and the environment. The work product of ANSI’s membership helps to guide businesses in virtually every sector of the economy, including industry’s such as electrical utilities, oil and gas drilling and refining, contract electricians, and more. The standards development process begins with standards developing organizations (SDOs) which are accredited by ANSI. ANSI estimates that there are currently hundreds of “traditional” standards setting organizations, although 90% of standards come from the 20 largest SDOs. 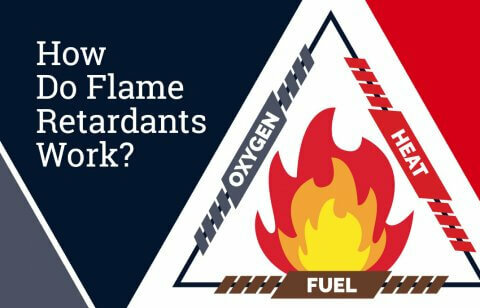 Among the ANSI-member SDOs best known in the arc rated and flame resistant (FR) clothing universe are the National Fire Protection Association (NFPA), and Underwriters’ Laboratories (UL). In additional, ANSI and ASTM International (originally known as the American Society for Testing and Materials) frequently collaborate on establishing workplace safety standards. To become and remain ANSI accredited, an SDO must follow the ANSI Essential Requirements. These rules require SDOs to conduct their business in a way that is open, transparent, and accessible to all stakeholders, including the public. This allows all affected parties to participate in the process and ensures that the resulting standards server the needs and best interests of businesses, consumers, and the environment alike. So, in future when you see a garment or a pair of boots you are looking to buy meets the standards of ANSI or one of its member organizations, you can rest assured that much time and effort has gone into establishing the standards meant to help keep you safe. Founded in October 1918, ANSI recently celebrated the 100th anniversary of the organization’s founding. 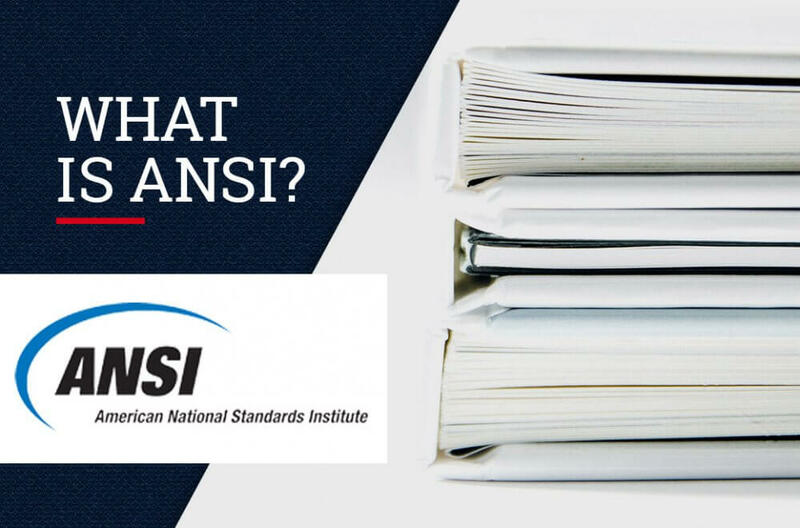 As the official U.S. representative to the International Organization of Standardization (ISO), ANSI currently represents over 270,000 businesses and organizations and 30 million professionals worldwide. www.ansi.org is the source for much of the information in this post. Visit the site to learn more. How Do Flame Retardants Work? 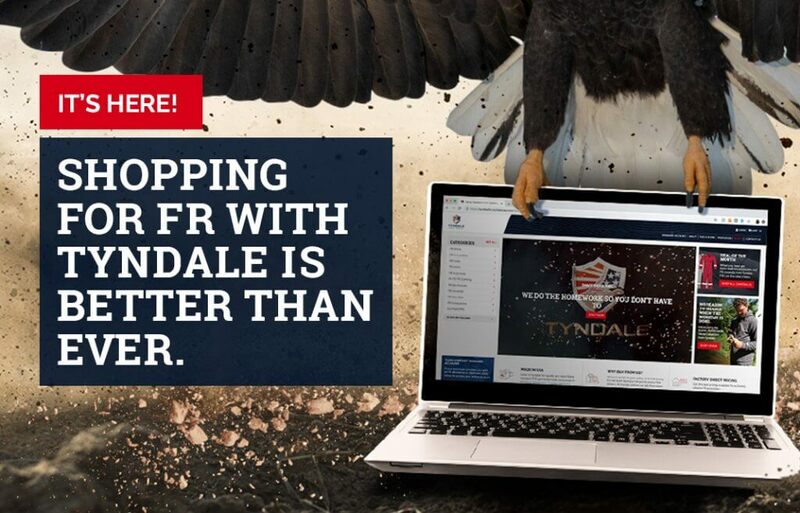 Tyndale’s New Retail Website is Live! Have a technical question? Schedule a one-on-one session with Tyndale’s Vice President of Technical and recognized subject matter expert, Scott Margolin. 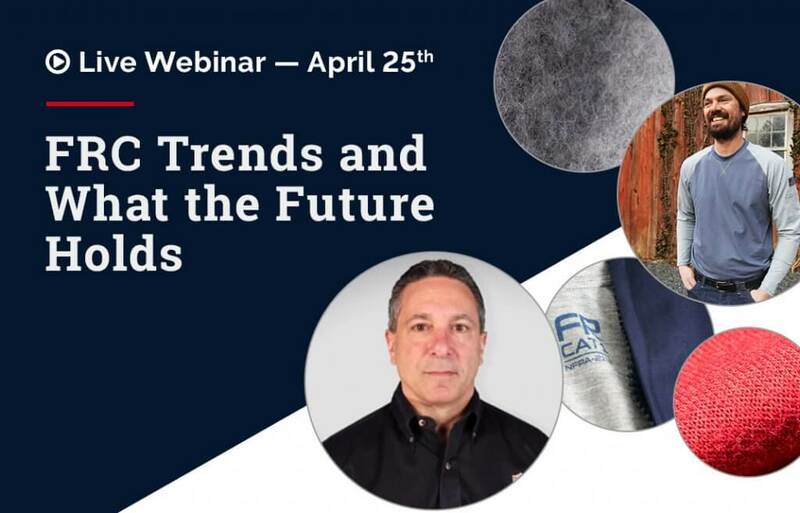 Layer items from your closet or catalog for proven arc flash protection. 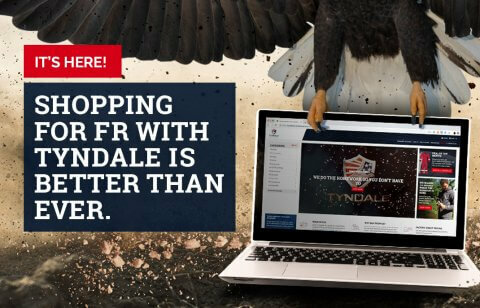 © 2019 Tyndale USA. All Rights Reserved.